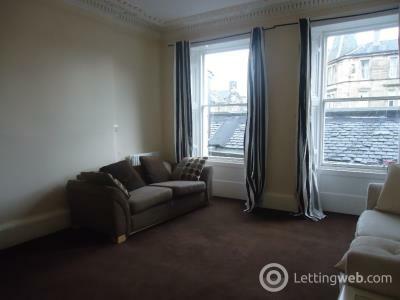 Superb and spacious 4 double bedroom first floor HMO flat situated in the Bruntsfield area of Edinburgh, close to Edinburgh City centre. 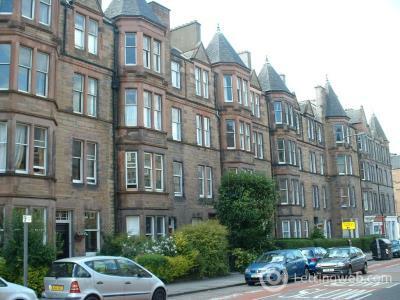 Excellent bright and spacious 2nd floor furnished 4 double bedroom HMO flat located in the highly sought after area of Marchmont. 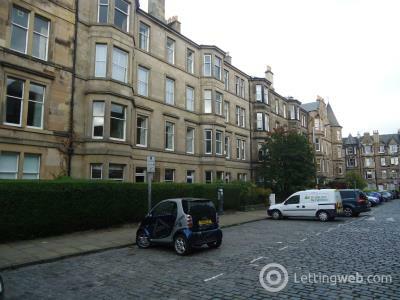 Nearby to The Meadows. 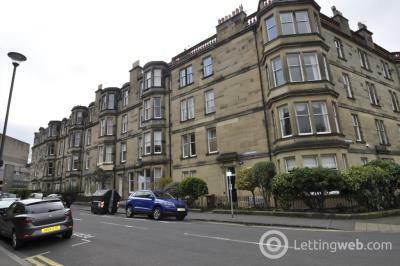 Excellent fully furnished 4 double bedroom HMO Licensed flat situated in the Bellevue are of Edinburgh in a prime modern development with private parking. 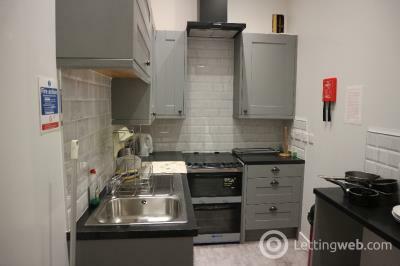 Excellent two double bedroom furnished property situated in the heart of Newington with private parking and internet included. 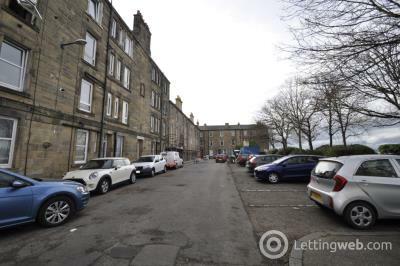 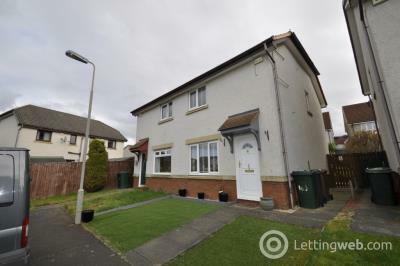 Excellent and well-presented two bedroom unfurnished ground floor flat situated with private garden and driveway, in the popular residential area of Craigmillar. 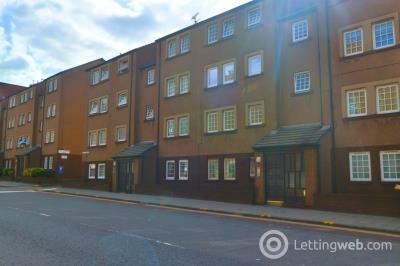 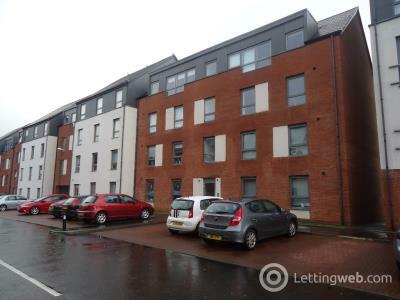 Excellent and spacious two bedroom fully furnished flat in the popular Newington location in the Southside of the City Centre. 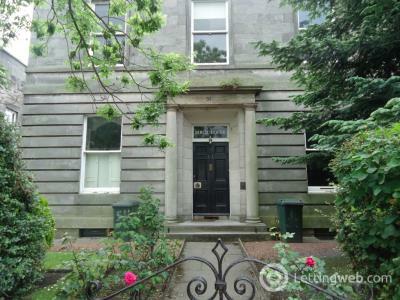 Excellent unfurnished three double bedroom main door basement flat to rent in desirable area of The Grange. 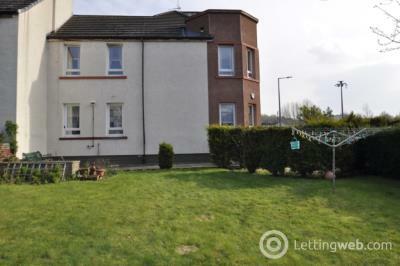 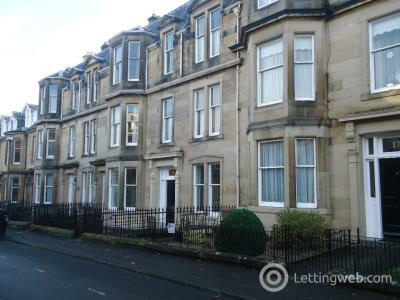 Main door four bedroom furnished HMO flat that benefits from small front garden. 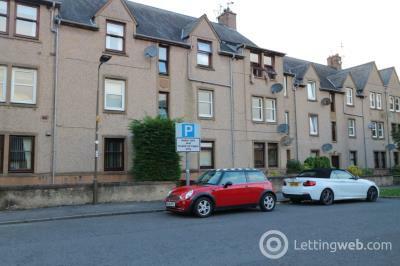 Located in the popular Morningside area nearby the Napier Campus. 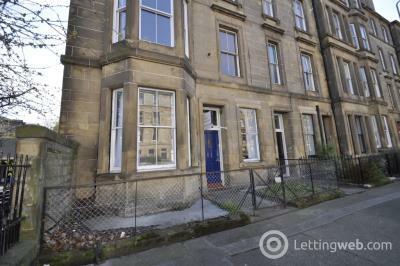 Excellent main door fully furnished three double bedroom HMO property situated the very popular New Town in Edinburgh City Centre. 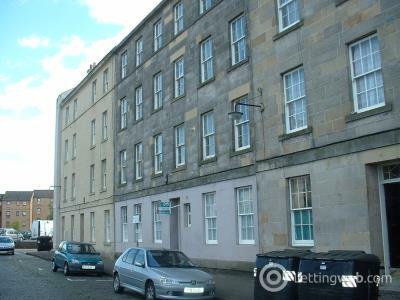 Excellent 4 double bedroom fully furnished first floor flat with HMO license. 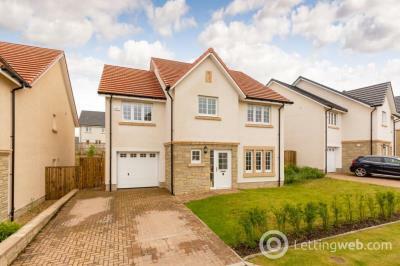 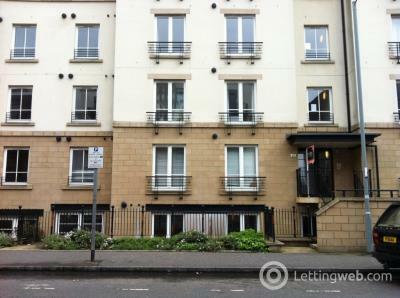 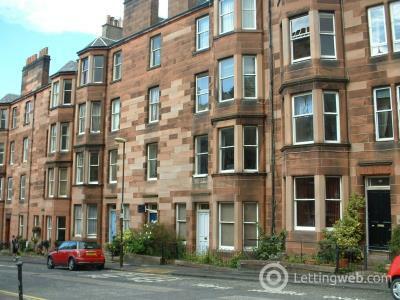 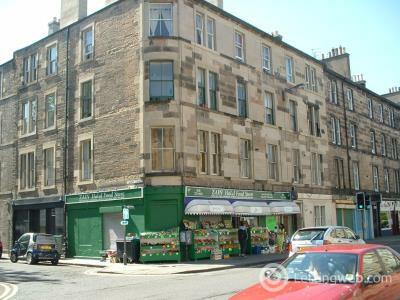 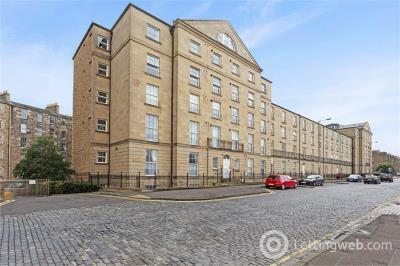 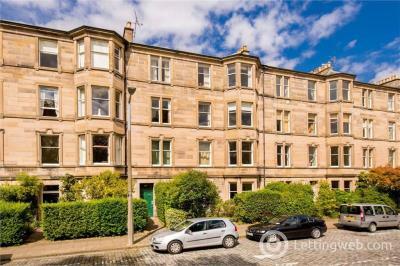 Situated in the heart of the very popular area of Marchmont.